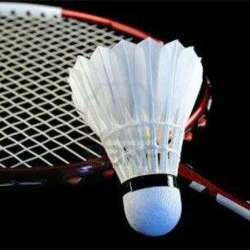 You must be a member of the Kuala Lumpur Badminton Group to attend this activity. Would you like to join this group? For those who are still in town; Let’s play badminton! 21 points for doubles and 11 points for singles if the courts are busy.